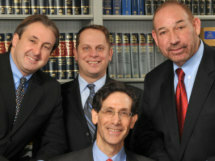 FIGHTING FOR YOU - NOT THEM! 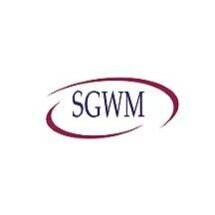 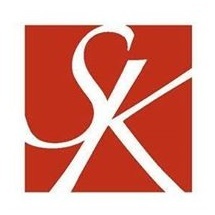 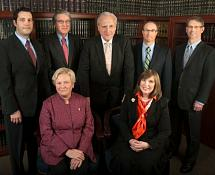 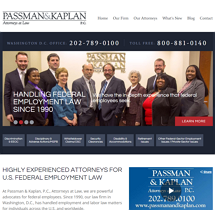 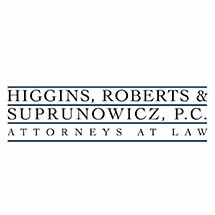 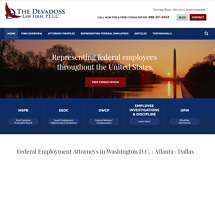 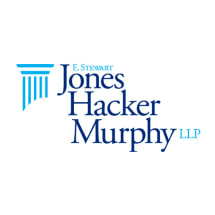 -- We Take Pride in Providing High Quality Employment Law Counsel with a Personal Touch. 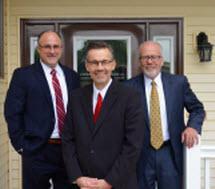 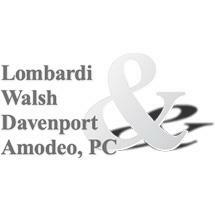 Lombardi, Walsh, Davenport and Amodeo, P.C.